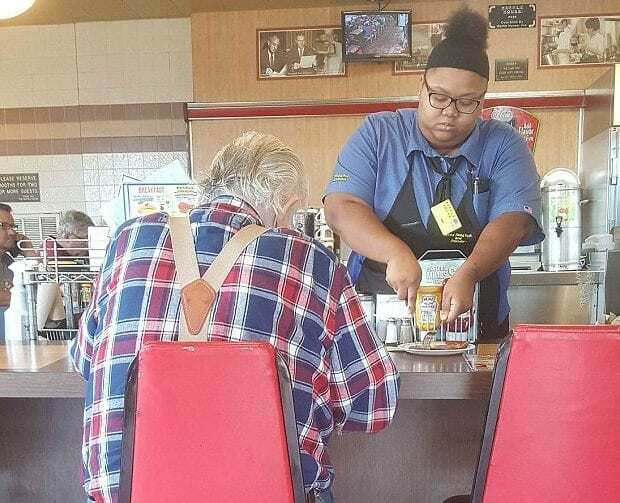 This Texas Waffle House waitress spent the entire year trying to save up money for her college fees. She was so close at reaching her goal when, all of a sudden, she was welcomed with a $16,000 scholarship from Texas Southern University. 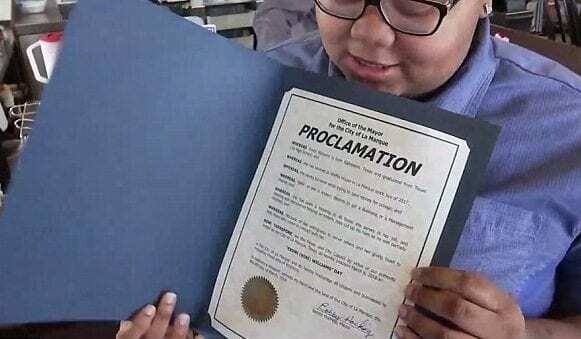 Within seconds the post went viral and caught the attention of someone very important, La Marque Mayor Bobby Hocking and Texas Southern University. 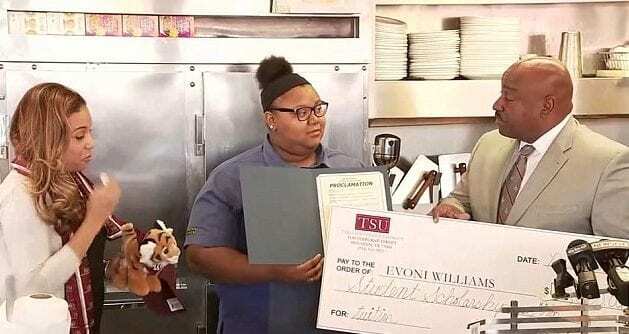 He said that her act was exactly the type of thing they are looking for in a student at Texas Southern University and, after meeting, handed her a $16,000 check. Williams broke down in tears as she was handed the money.